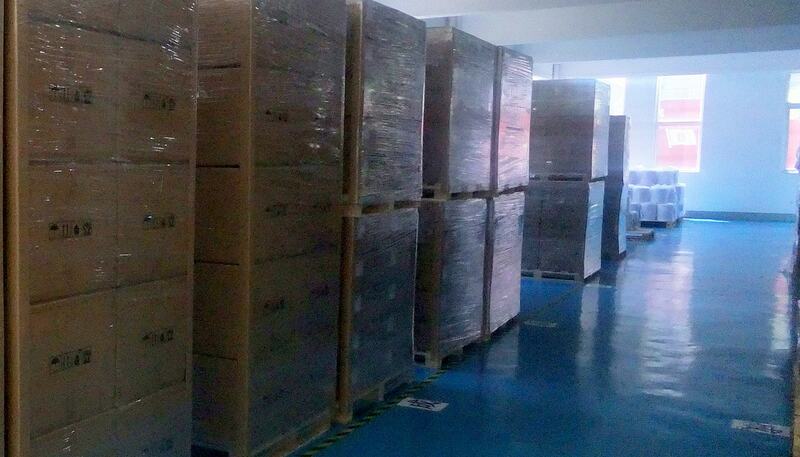 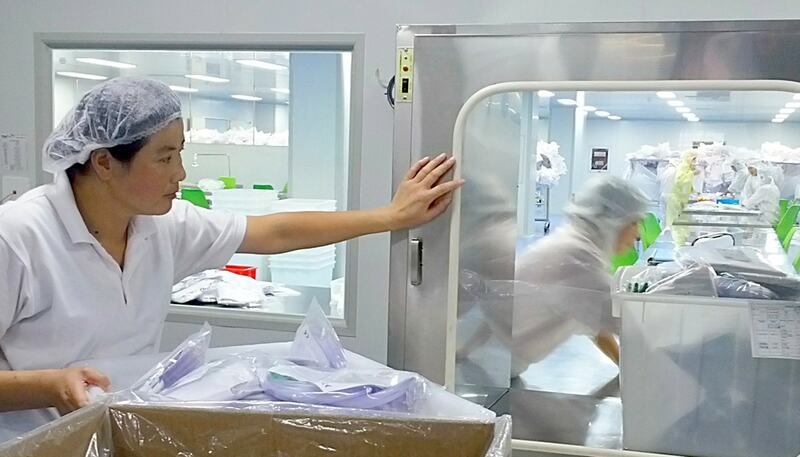 Starting as a sourcing company in China we helped PVC urine bag factories reach ever higher standards. 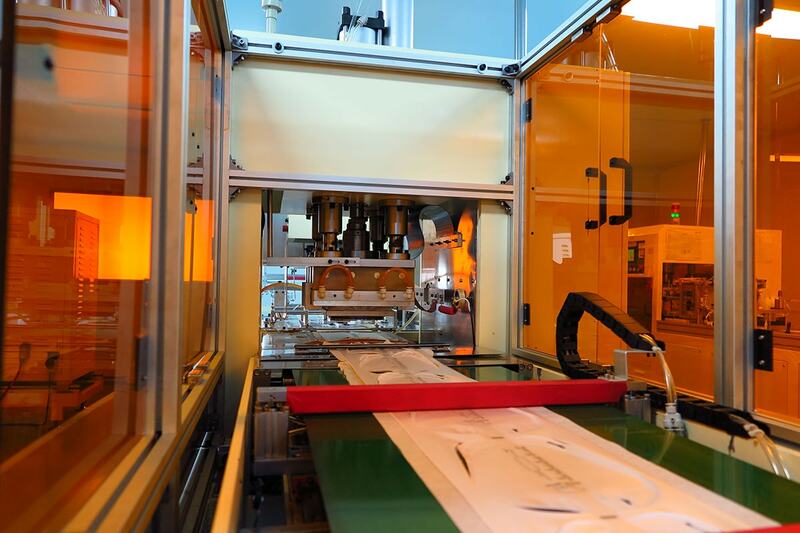 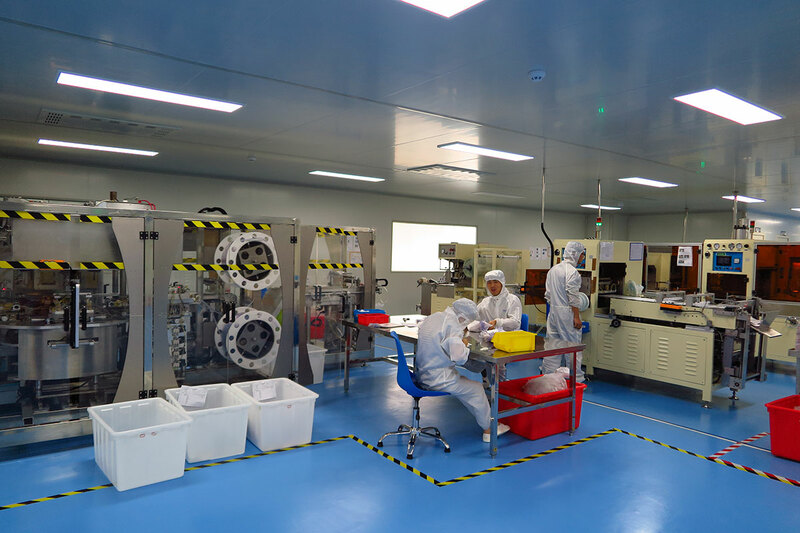 We identified and sourced the components and materials required by the end customers, the equipment they needed and installed the quality processes that were expected. 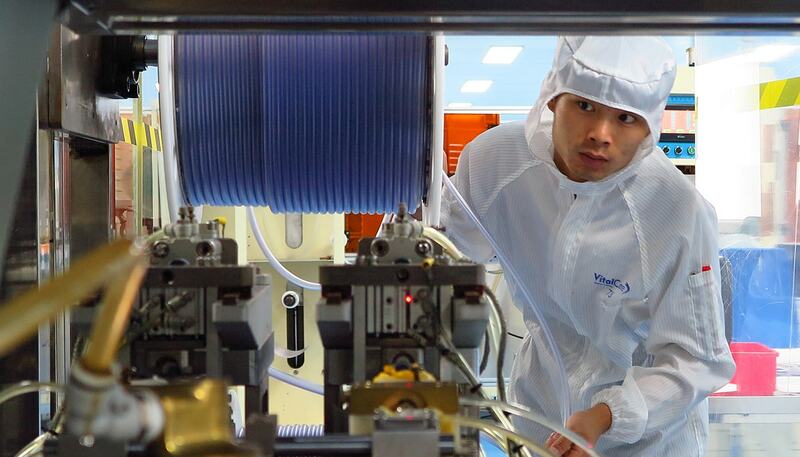 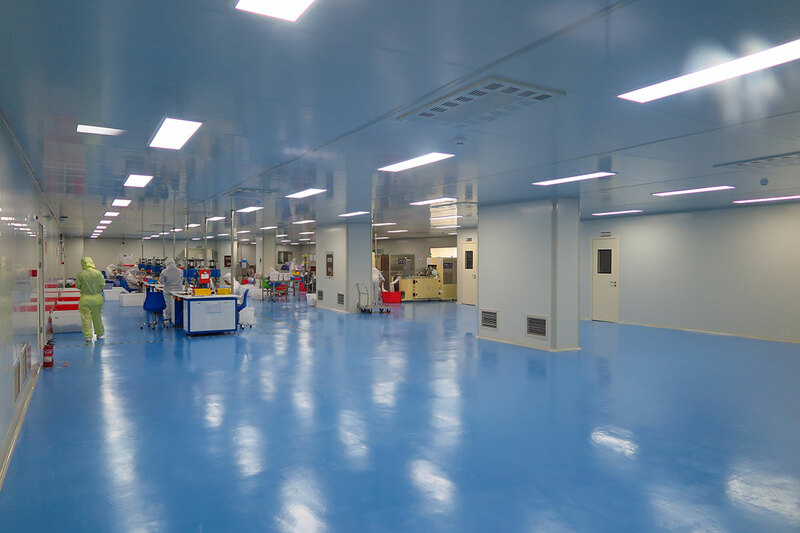 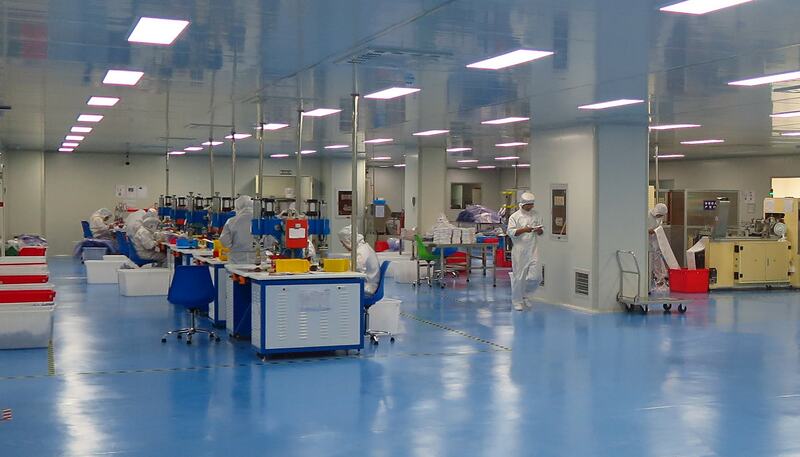 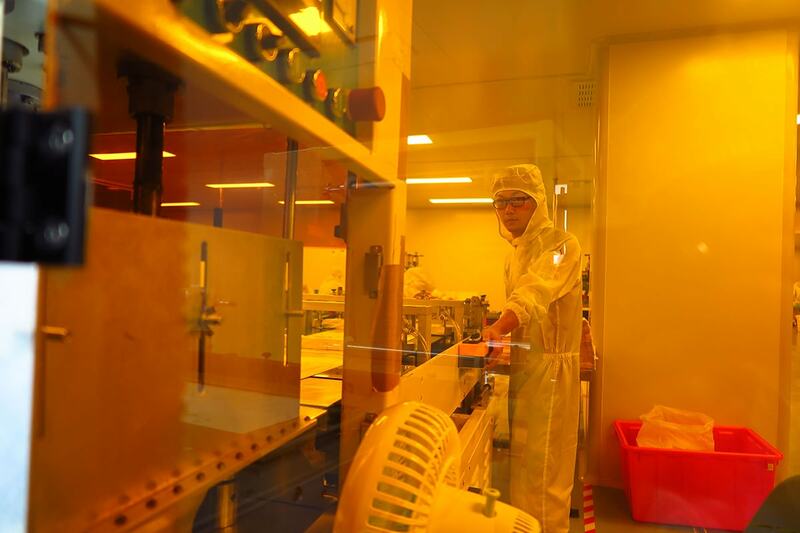 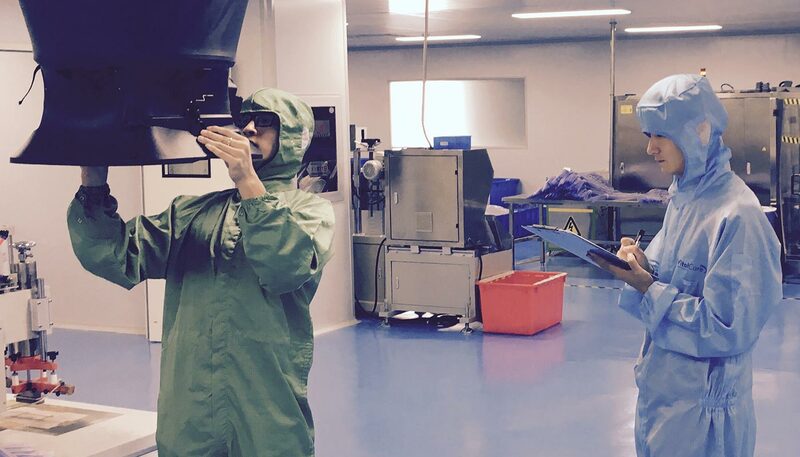 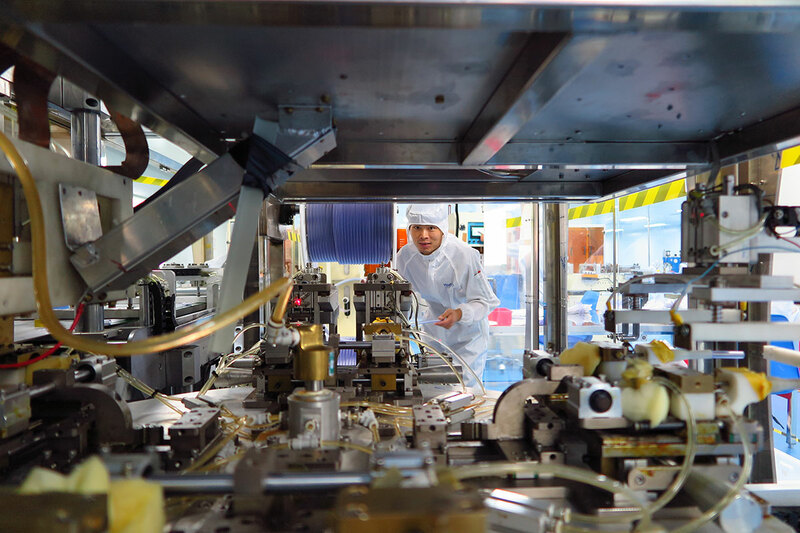 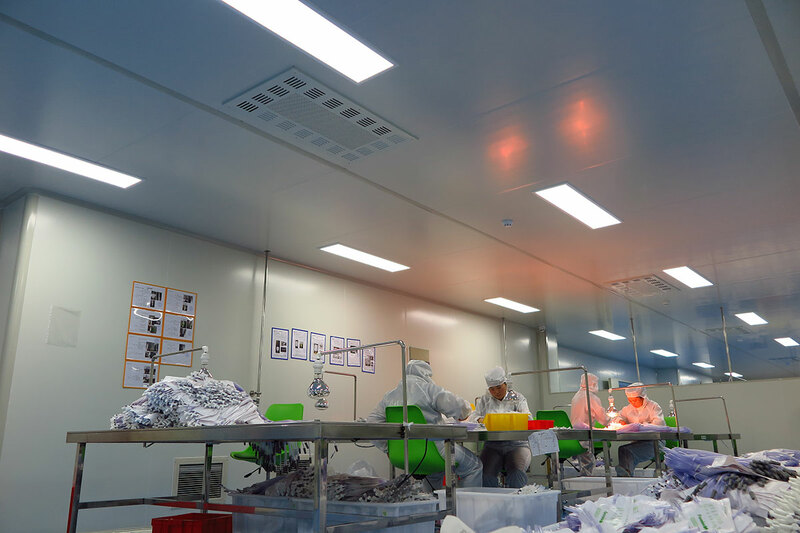 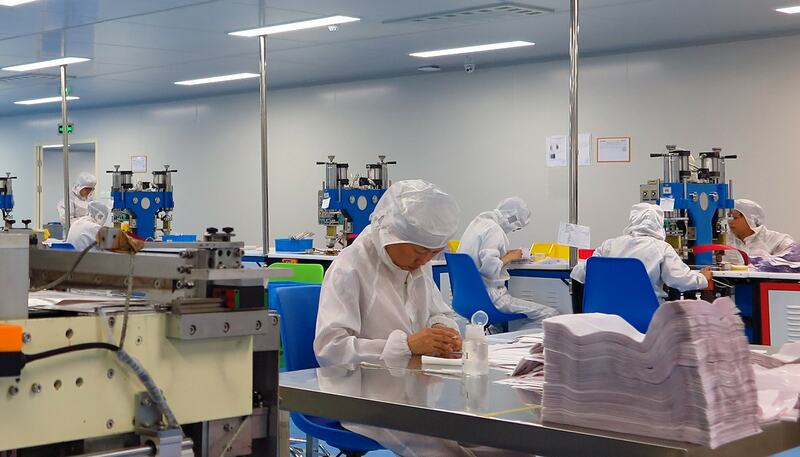 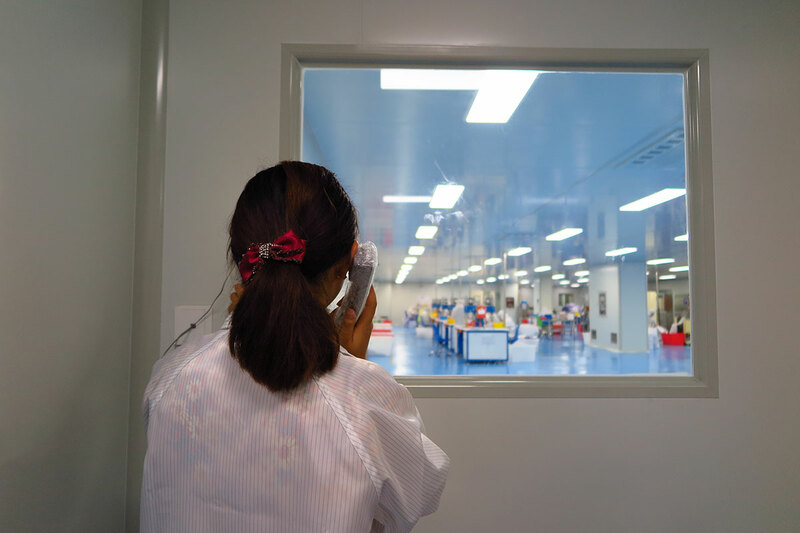 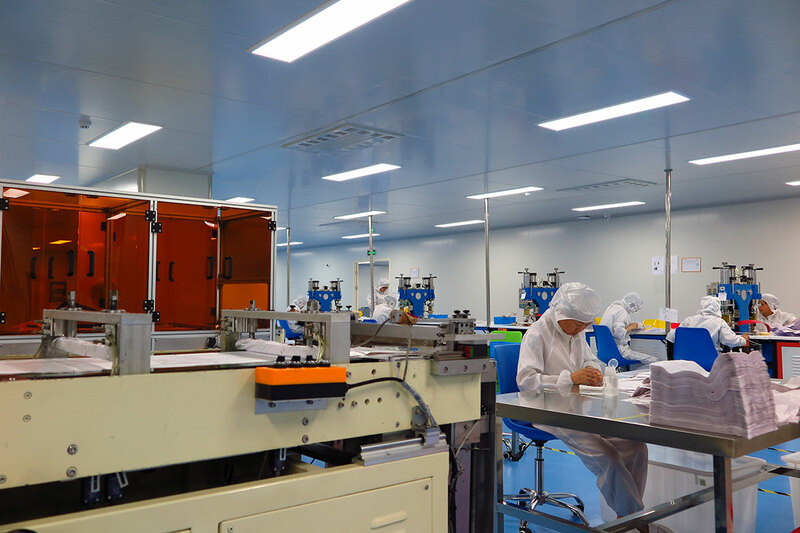 When we hit a glass ceiling on quality and service, we decided to build our own factory by drawing on decades of experience in healthcare manufacturing in the EU, USA and China.